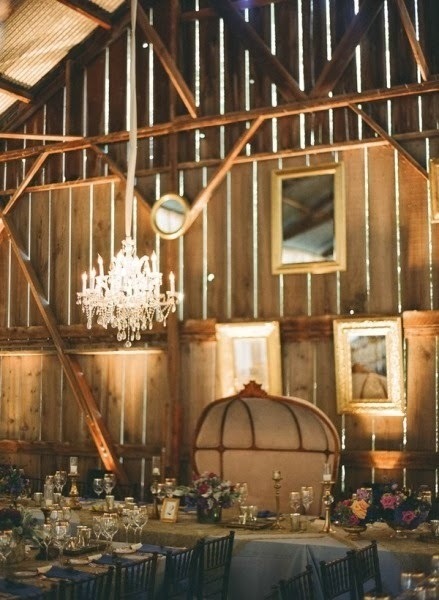 Rustic Chic weddings are not something new, and they are not "country" weddings. When you think of Rustic Chic, think elegant, grand, vintage with a touch of antique flair, and perhaps a little rough. Rustic Chic might truly have different meanings for different folks, but the bottom line, it means a beautiful wedding with some twists. 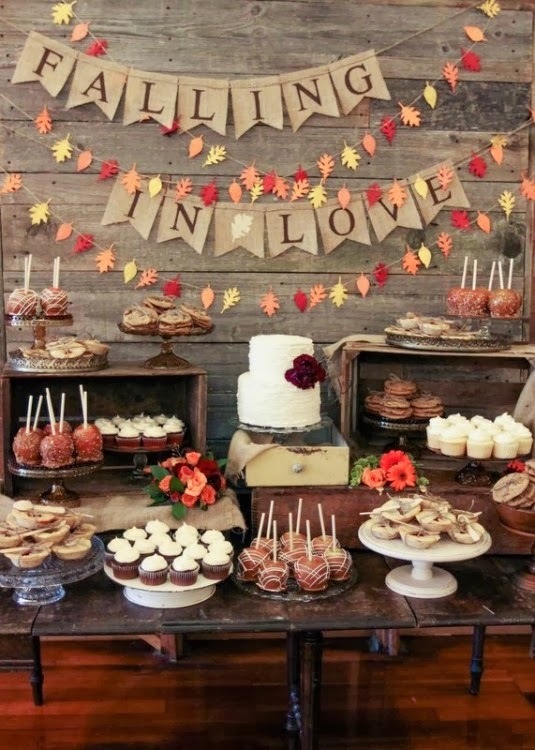 If you have made the decision to have a Rustic Chic wedding, then start with your venue. 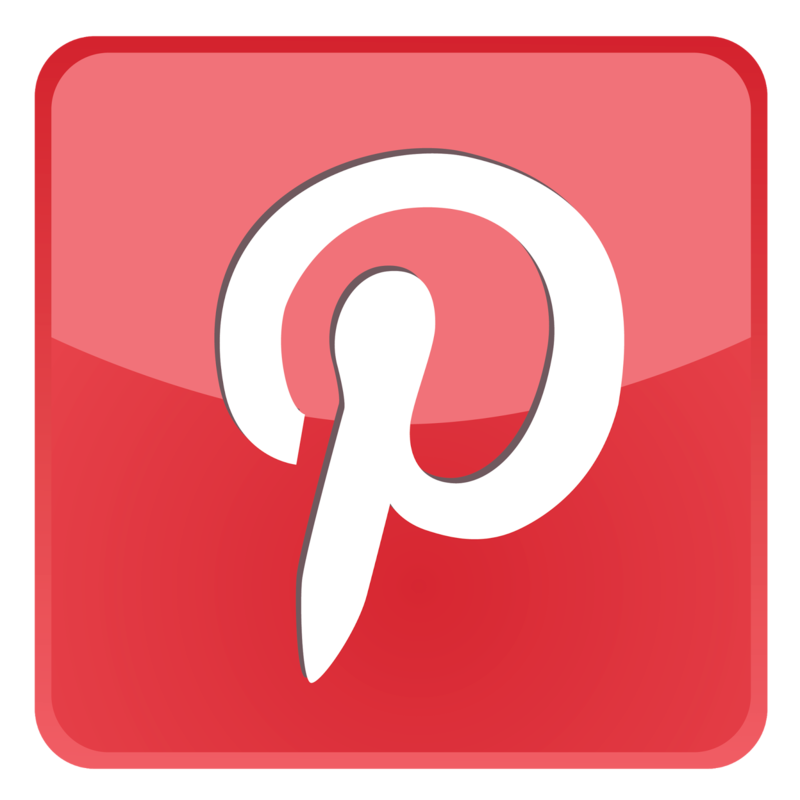 Depending on the location of the wedding you may have many choices for your venue, and as you review those selections, think chic, a little flair, and very elegant. Pavillions, large old barns, dance halls, elegant plantations or older mansions, even some outdoor settings will work if the weather and season matches your needs. Perhaps you want to ride in on horses, or a beautiful horse drawn carriage, maybe a wagon with bales of hay and then instead of chairs you have bales of hay as your seating. 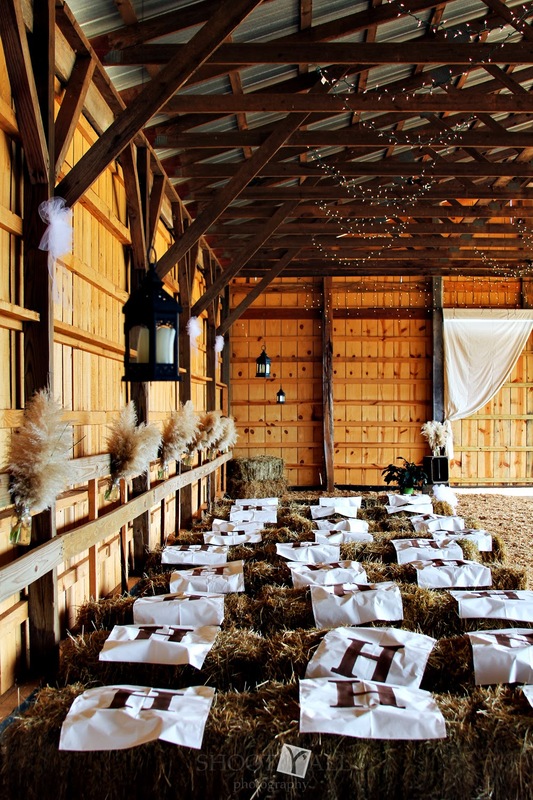 You can go from very country rustic, if that is your preference to absolutely elegant and black tie. You are creating the most important event in your life and memories that last for you and your guests. 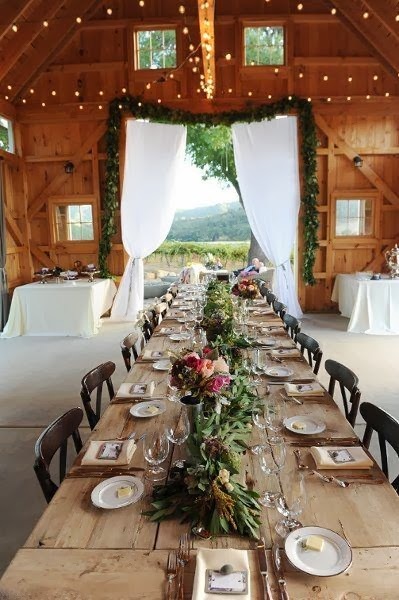 A rustic chic wedding means you have to think about more than just your venue, think about transforming and setting the perfect scene, from accessories, favors, food and your dress. Your result has to strike the perfect mix of sophistication and chic. When you think about the perfect dress, remember who you are, it must reflect you, have a sweet natural look, but with a simply refined elegance. Think about how you want it to flow as you move and allowing you the freedom you want to feel as you make that lifelong commitment. Depending on you final choice of venue and the atmosphere you are setting, your menu choices are endless. You can do fried chicken box lunches to campfire table settings, as long as the end result conveys your theme and provides the reception celebration you imagined. Florals are just another extension of what you are trying to achieve. 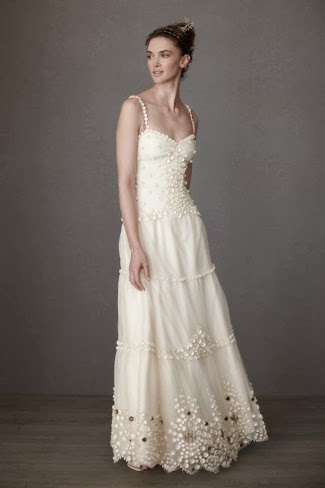 Simple elegant and beautiful. 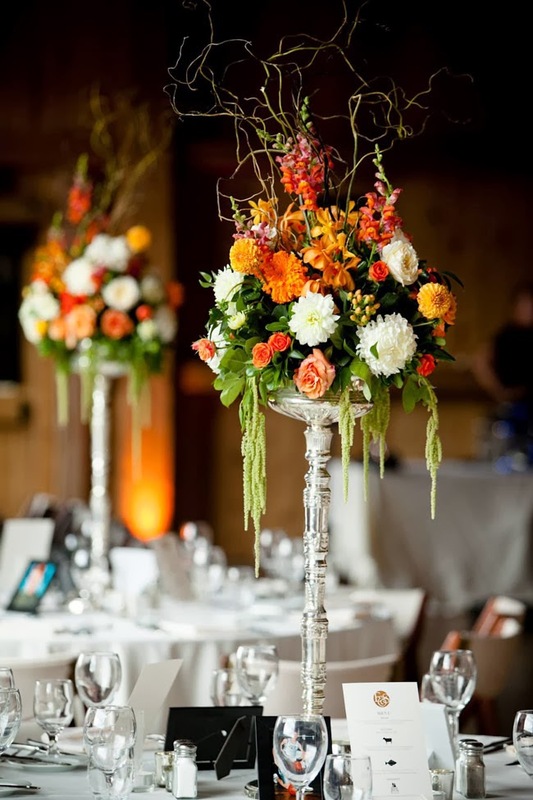 You can create this with antique silver candelabras set around the room with a little greenery wrapped around, or you can do a single vase with a few stems of wedding colored flowers. You want your venue to create the ambiance and everything else to be slightly understated so as to magnify your presence. Rustic chic weddings are truly rustic elegance, warmth, personality, simple and yet creating such an exceptionally perfect moment that it will last a lifetime. So remember, the moment is created by you and your dream, your style and your perfect "rustic" wedding.